We are very well aware that Windows 8 was not a successful operating system. It was a waste step taken by Microsoft that wasn’t nicely executed. However, Windows 8’s attempt to connect desktop and mobile has proved to be very radical to encourage new users for the same. 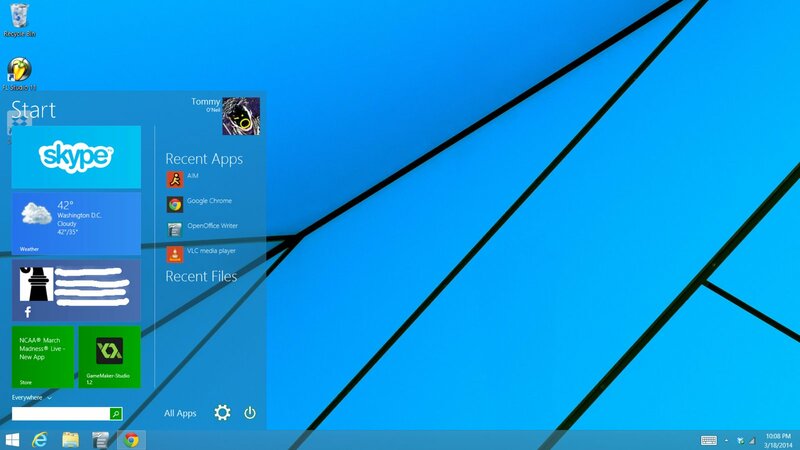 And now, desktop users have been trying to get the classic start menu back as it is simpler and quiet at ease. The Company has confirmed that the latest version of Windows with a specific functional Start menu in Desktop mode will be launched this year. 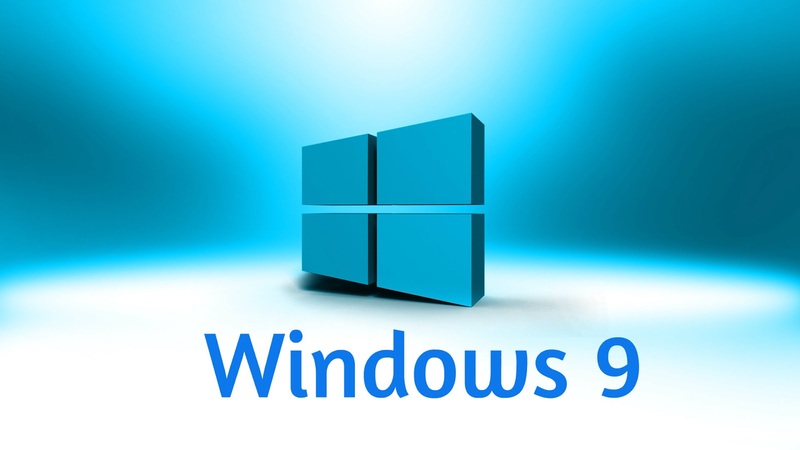 Microsoft, the tech Giant is expected to bring about Windows 9 to existence instead of Windows 8.2. The company (Microsoft) wants to stay away from the controversies regarding the already launched Windows 8. We expect to see Windows 9 possibly launched around September 30, 2014. However, there is s misconception about the releasing dates. We expect Windows 9 to launch in PCs, laptops, tablets and phones. However, according to The Verge, they are very close to the launching dates with some specific knowledge that the event of press preview is supposed to take place on September 30 or the beginning of October. The dates are possible to flip or could be extended. Some leaked sources have mentioned that Windows 9 will show some interesting facts and details. The Preview version of the same is expected to be released in 2015. So, there will be an official launch which will take place in April 2015. The preview version will be allowing the customers to get a free trial of the newly launched operating system and to download their updates automatically. News stated that The Verge has reported that Windows 9 will be revealing its preview on September 30 for the new operating system. “This date may change, but the Threshold version of windows is right now under development and Microsoft is planning to release a preview version of the same (Windows 9) to developers on September 30 or shortly afterwards.” said The Verge. 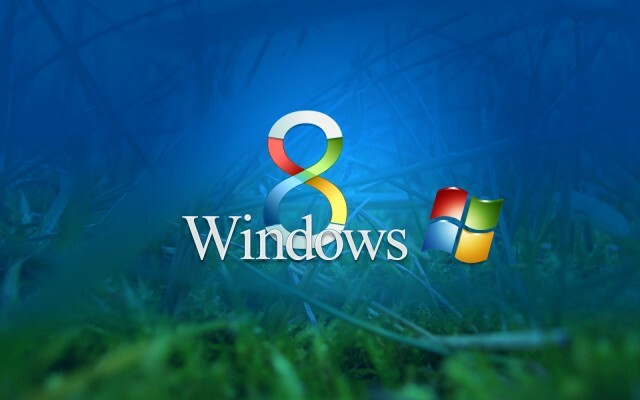 When there are facts regarding the launch of Windows 9, we have come across some rumors too. Rumors state that the dates are probably postponed and the project is set to be released during late 2014 or early 2015, though there has been no remark or comments about this. But it is notified that Windows 9 will come out in public before early September. However, ZDNet’s Mary Jo Foley recently has denied these false reports and has clearly stated that the project is set to be released in 2015. The preview of the Windows 9 is set to release in March 2015. It will be free of cost. However, in order to use extra functions, users will have to buy subscriptions and pay for the same and they have to pay in order to upgrade to windows 9. If everything goes well, this operating system is expected to release with a broad range of improvements unlike Windows 8. This comprises of a “mini” Smart Men, isolated windows for various tools for desktop applications and a supportive virtual menu.